Chairperson of the Pakistan Peoples Party (PPP) Bilawal Bhutto-Zardari said Friday night that it was crucial for Pakistan to be a part of the Afghan peace process. Addressing a gathering at the US Institute of Peace, the PPP leader said Pakistan needed to strategies for the time when the American forces finally pull out of Afghanistan. 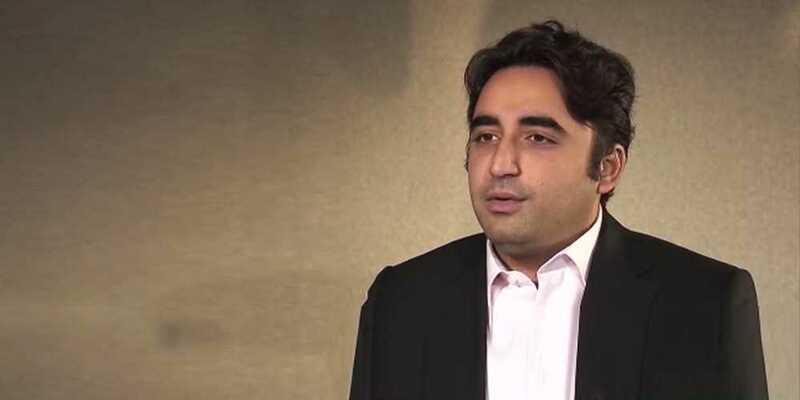 Bilawal, who later also spoke to journalists, said the solution to any conflict was reconciliation and that peace in Pakistan was directly related to that of Afghanistan. He said reconciliation is not assuring the enemy and agreeing to their demands but when all stakeholders realize the error of their ways, accept responsibility, and reach an understanding after acknowledging the mistakes. If one stakeholder is satisfied and their demands accepted, he said it would then be destructive for Pakistan and the South Asian region. The PPP chair also spoke about the US-Pakistan relations and underscored that Islamabad had made countless sacrifices in the war against terror.